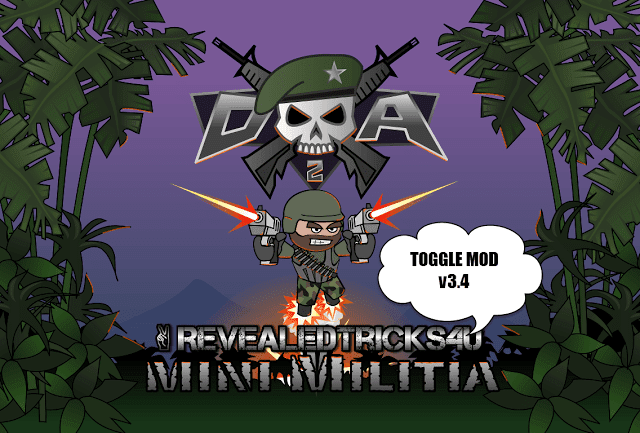 Here's your all-awaited Toggle Mod v15.0 for Mini Militia 3.0.27 solely meant for rooted users.  Mediafire has some problems with my ISP. Future mods will be on there again. Your suggested features are already in my list. And for those who get stuck in online mode. Don't use the mod so obvious. I'll take a look onto it. Hey Cyboo, ya Raghulaswin is correct. Just change the number of bullets per second. Bro, what about the freezing bug on quick play on 14.1??? I'll consider that into future release. Could you please send me the logs at [email protected]? Stuck on patching . what to do ? Please make a toggle mod in which we can hack our rank . Excuse me sir.. Thank you so much for that perfect patcher. But when I open the game, i see the patcher is working well, but after few minutes. .the game looks has no connection.. All of enemies get silence and no-move option.. As you play and suddenly the internet is lost.. But I'm sure I have a good connection.